Bihar Board Result 2018 not to be declared on May 15. The result should be expected latest by May 25. New Delhi: Bihar Board results are not out yet and as confirmed by board officials will not be declared today. Upon contacting the board, the board officials have maintained that the result will not be released earlier than May 20. Despite board's concerted efforts to release Bihar Board results earlier than last year, the board has been hitting snags repeatedly. The result, however, is not expected to be delayed beyond May 25. While, the board has maintained that Bihar Board result will not be released by May 15, it has not stopped many media outlets and result websites from speculating that the result will be released today. The constant speculation on result date is the most detrimental for students. With the news of result being declared every other day, students are constantly on their heels which is only adding up to the anxiety. The Bihar Board result, as has been reiterated earlier, should be expected between May 20 and May 25. The result, when declared, will be available on the board's official website, www.biharboard.ac.in. Meanwhile, another matter of concern for students in Bihar was the approaching last date for application to Patna University. The University had set may 14 as the last date to apply for Undergraduate courses. However, in light of the delay in Bihar Board results and no update on CBSE board results either, the University has extended the date for online registration to May 31. 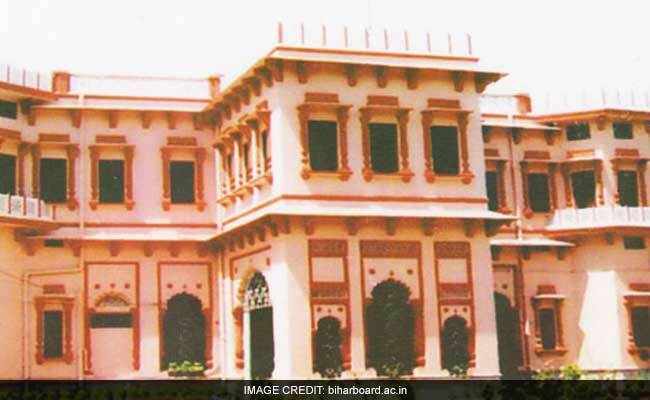 Students can apply to Patna University in Online mode. The online registration process for Delhi University also begins today. The registration link is expected to go live by 6:00 pm today.